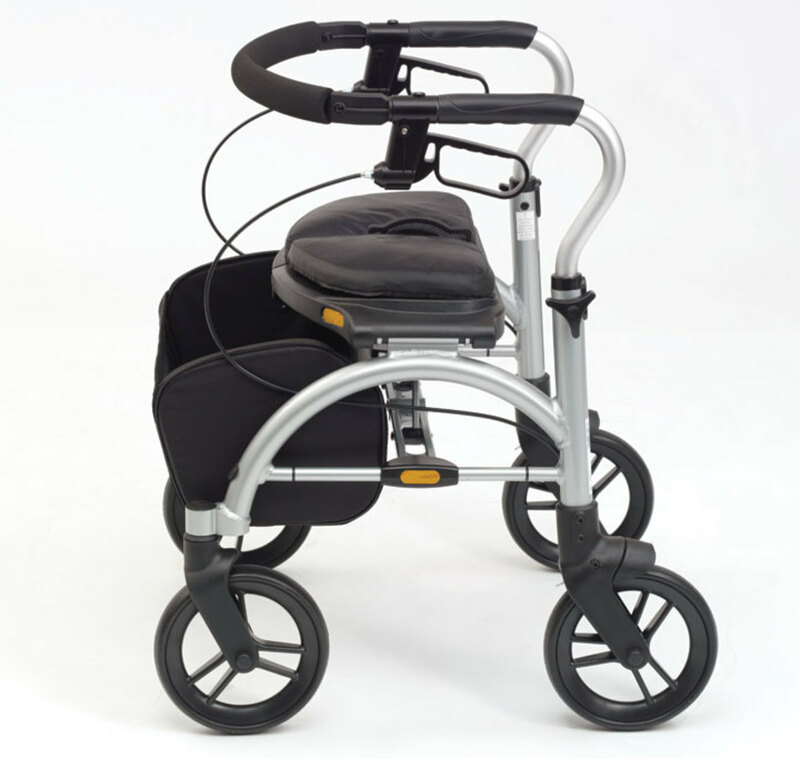 The Arc Lite rollator features an innovative "Roman arch” frame design and is lightweight while providing excellent support, stability and style. 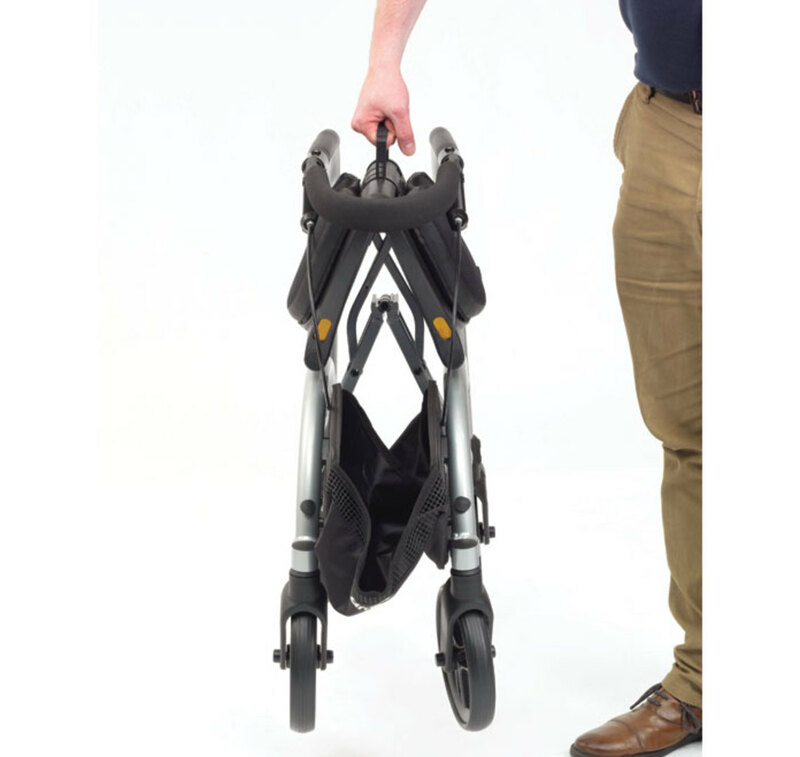 The centre-folding cushioned seat is durable and waterproof whilst the "X” style folding mechanism enables compact storage & transportation. 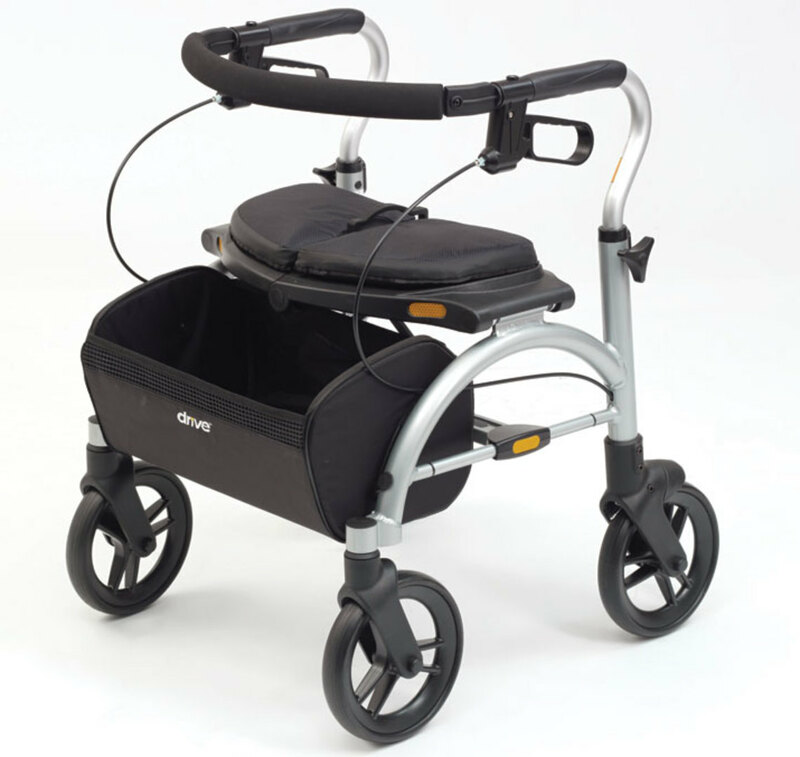 Very portable, sleek looking walker that is light enough for me to lift into the car and lovely padded seat to sit on too. Very happy. Im really happy with my purchase, this is a lovely looking walker, and the seat on it is very padded for a walker. 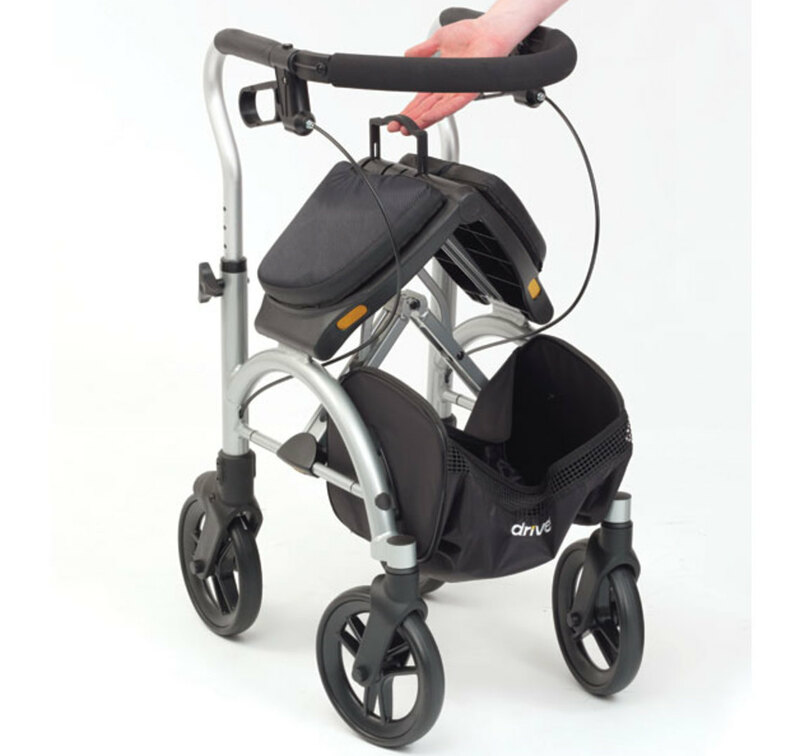 light enough for me to lift and folds compact. Well worth the money .